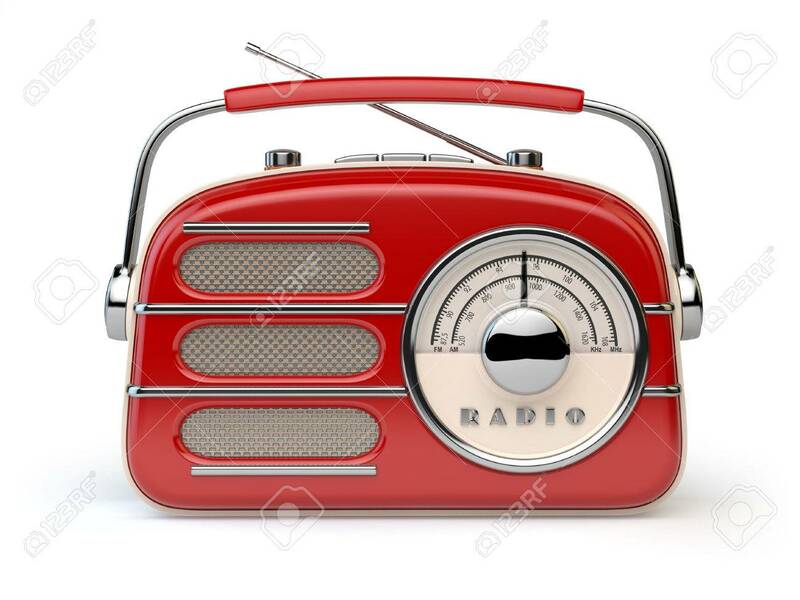 Red Vintage Retro Radio Receiver Isolated On White. 3d Illustration Stock Photo, Picture And Royalty Free Image. Image 59994602.